7,90 € Tax incl. 6,58 € Tax excl. Bi-material pliers for your 3D printing work. 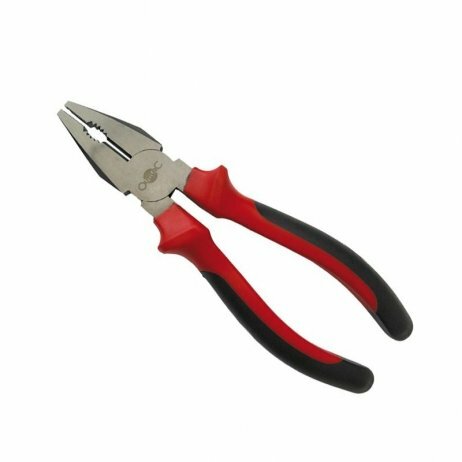 These multi-function pliers also cut so you can cut your filaments cleanly for hassle-free printing.